I flew into Cape Town from the snowy summit mountains of Reno, Nevada to the 96-degree heat and blazing South African sun. Imagine being dropped off in a place you’ve never seen before, knowing not a single person, with only three bags of luggage: it was terrifyingly amazing. I had been waiting for this moment for a long time. When I arrived in Stellenbosch I had no idea where to find a grocery store. Secondary to this I had no idea where campus was and both of these are very necessary for surviving while being abroad. Everything about Stellenbosch took me by surprise. I had never been to South Africa so everything was new to me and that was the best part. Studying abroad has taken me away from everything that was familiar which has made me realize what is really important in my life. A lot has taken me by surprise during my time living in South Africa. What was the most shocking upon arrival was that I was attending an entirely new university. 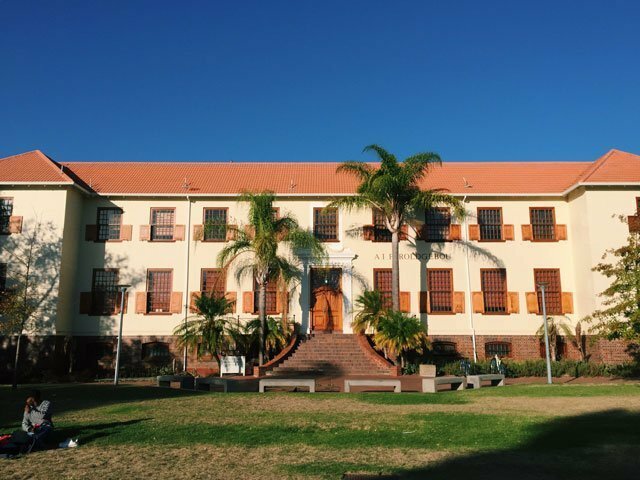 Studying abroad in Stellenbosch isn’t like most USAC programs, I am not taking classes through USAC with USAC instructors, I am actually attending a separate university in South Africa. I am basically a transfer student at a South African University for a semester. This has made an incredible impact on my time here. I’m surrounded by South African students as well as students from all over the globe. I’m surrounded by new university traditions and events that I didn’t expect to experience while studying abroad. Monday night rugby games are one of my favorite traditions, similar to university football games in the US, rugby is extremely popular and fun to watch in South Africa. Students braai (the South African style of barbecuing) before walking over to Coetzenburg Stadium where the entire school packs into the stadium to watch the game. 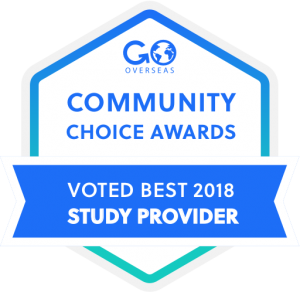 To clarify why this was all so surprising, there are two types of USAC programs that you can choose from when selecting a country to study abroad to: specialty and partnerships programs and there is a massive difference between the two. 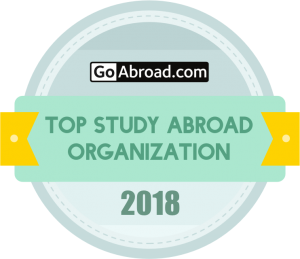 Most students go to countries that are specialty programs. With a specialty program, there is a USAC office on campus that organizes trips and excursions that you can participate in and as I mentioned before you’re enrolled in USAC organized classes with USAC professors. Another surprise and difference between partnership and specialty programs is that most partnership programs don’t have a USAC office on campus that organizes trips for you. Some partnership programs do include organized trips, so you’ll want to chat with your program advisor about what is offered on your program. 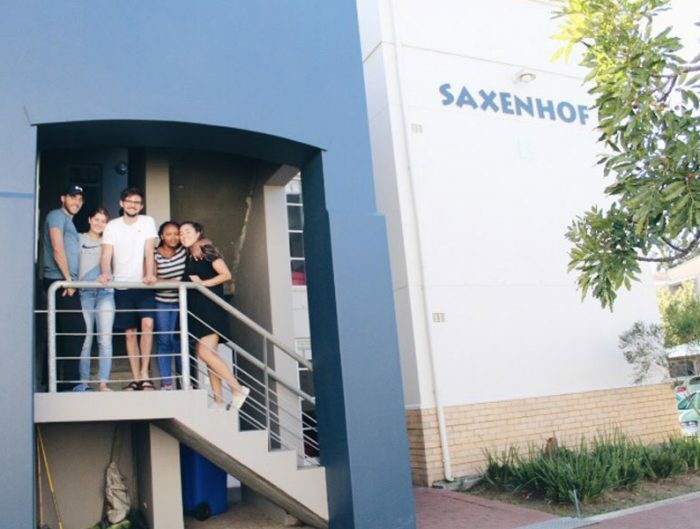 In Stellenbosch, we have an international office which is helpful in giving guidance on excursions, but most planning for trips is done individually. This has given me a sense of independence and freedom in traveling within and outside of South Africa. 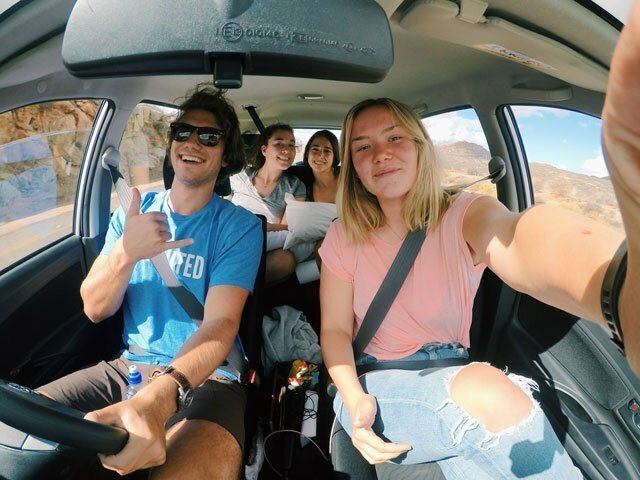 I took a 12-day road trip through Namibia with three of my classmates. 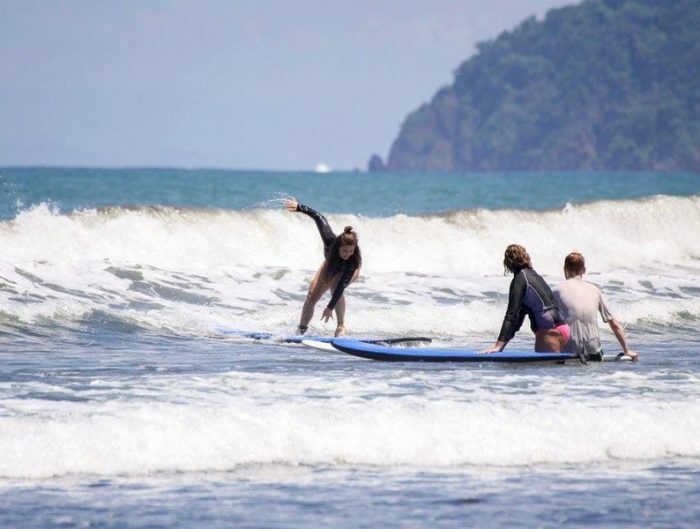 We planned the entire trip together organizing hostels, a rental car, and tours on our own. Being able to organize a 12-day trip through a country I knew little about increased my knowledge of travel immensely. It gave me an opportunity to pursue travel experiences independently and I know far more about traveling now than I ever have. Another surprise was how impactful my professors and involvement in the classroom would be. I realized how little Americans are exposed to the continent of Africa: its history and current state. I have learned more in this semester than I ever have. I feel newly inspired and I was able to relate my major to the history and culture that I learned about in South Africa and other countries on the continent. My favorite class has been Gender, Culture and the State of South Africa, my professor is passionate and the knowledge and material she has taught me has exceedingly impacted the way I view the world. A third surprise came when I began playing for the Stellenbosch women’s soccer team. I met a player who brought me to practice one day and next thing I knew I was playing collegiate soccer. Stellenbosch has incredible experiences that have individually suited me and taken me by surprise. The last thing that took me by surprise during my time in Stellenbosch was the history. South Africa is still in a state of reconciliation and it has a long way to go. You’ll be able to see the division in race and class here and your classes will help you understand how this happened and what the current status in reconciling the country is. 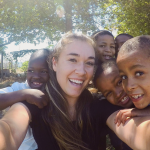 I’ve volunteered at a primary school with kids who come from violent, drug-infused societies called townships as well as an orphanage in one of the largest most dangerous townships in South Africa with children who have HIV. 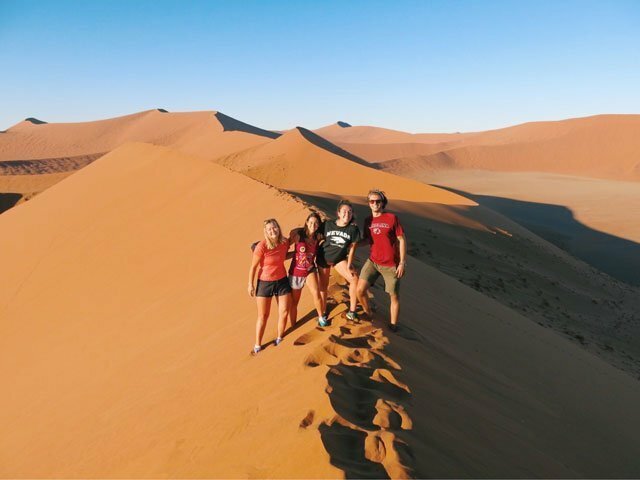 Studying abroad in South Africa will make you feel small, it will humble you, it will forever change the way you view your life, and it might change the course of your study. 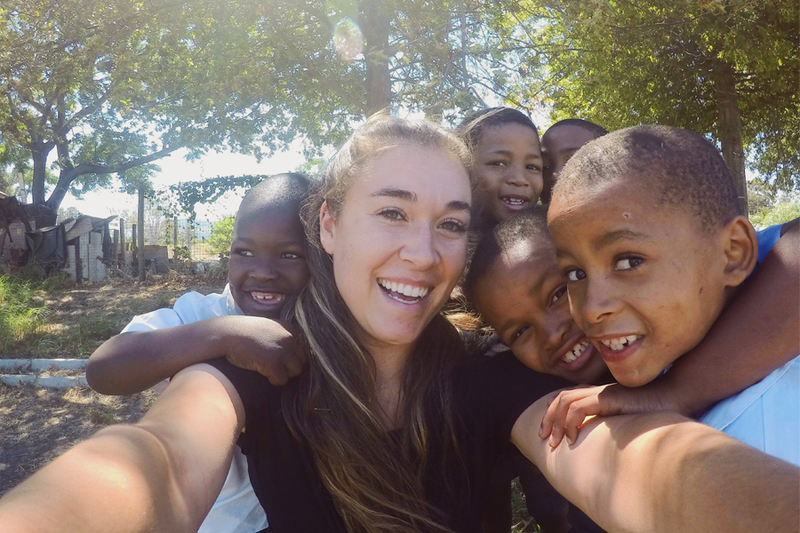 Studying abroad in South Africa has been full of impactful surprises and unexpected lessons. As an international student, I’ve felt extremely safe and welcomed in Stellenbosch. You’ll be able to experience the beauty, culture, and powerful history of South Africa and it will make a lasting impact on you, that I can promise. 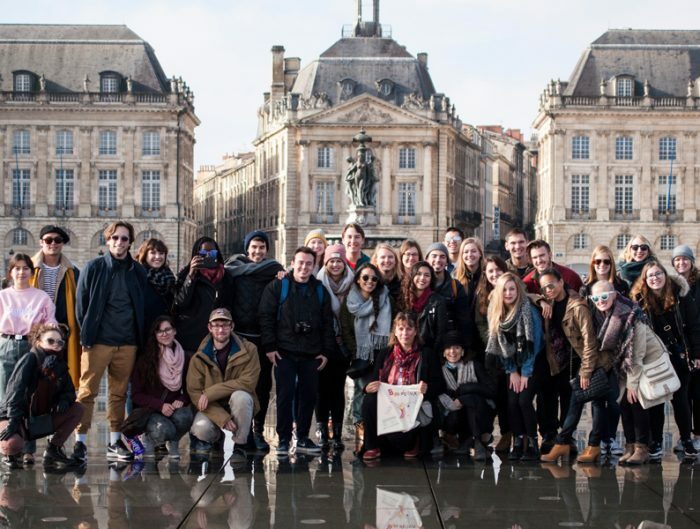 Study abroad, it is the most important decision I have made in my college career so far.